This four-day, all-encompassing change management programme provides participants with the knowledge, tools and confidence to deliver quality Prosci Change Management Training internally to employees within their own organisation. The course builds upon what has been taught in the Prosci Change Management Practitioner Certification course and enables participants to up-skill their internal stakeholders and build organisational-wide internal change management competencies. 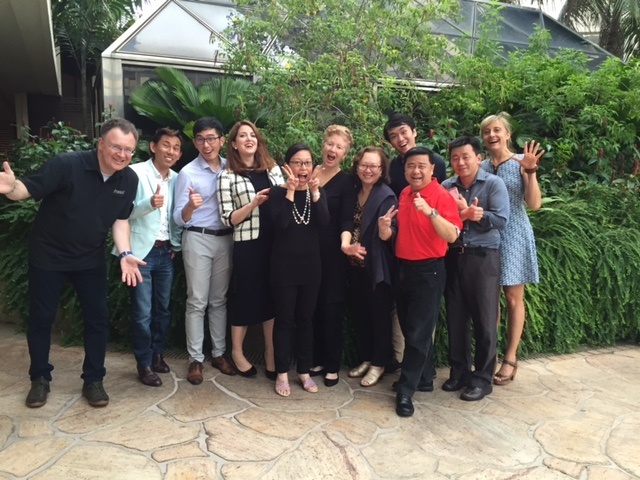 Participants of CMC Singapore's Prosci Train The Trainer Certification are now eligible to apply for funding. This includes the SkillsFuture Study Award for Human Resource, government funding from the Ministry of Manpower. 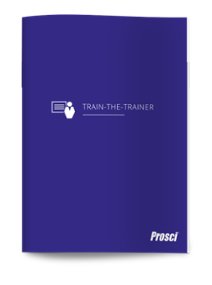 Train-the-trainer is for change management professionals who are ready to start deploying change management training throughout their own organisation. 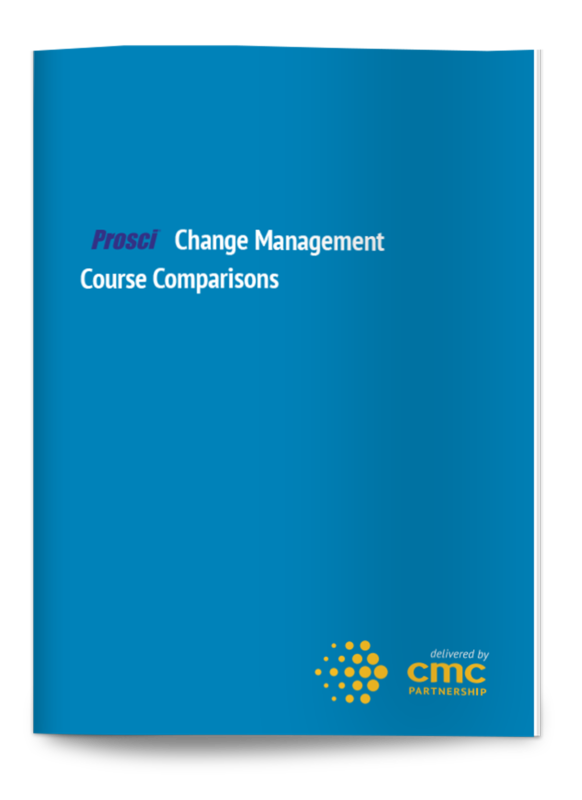 The pre-requisite for the course is to have completed the Prosci Change Management Certification course within the last 24 months. The main focus of the four days is to explore the Change Management Practitioner Certification Programme in more depth, whilst covering Prosci’s role-based training programmes for Employees, Managers and Sponsors so that participants are equipped to take change management to the next level and confidently train internal stakeholders. Public Workshops take place at selected locations across the UK, Ireland and Singapore. Take a look at the upcoming course dates and locations.